Whether it’s a limited-run corporate brochure & stationary set, to the everyday poster or business card - we at Sebright can help bring your ideas to life! 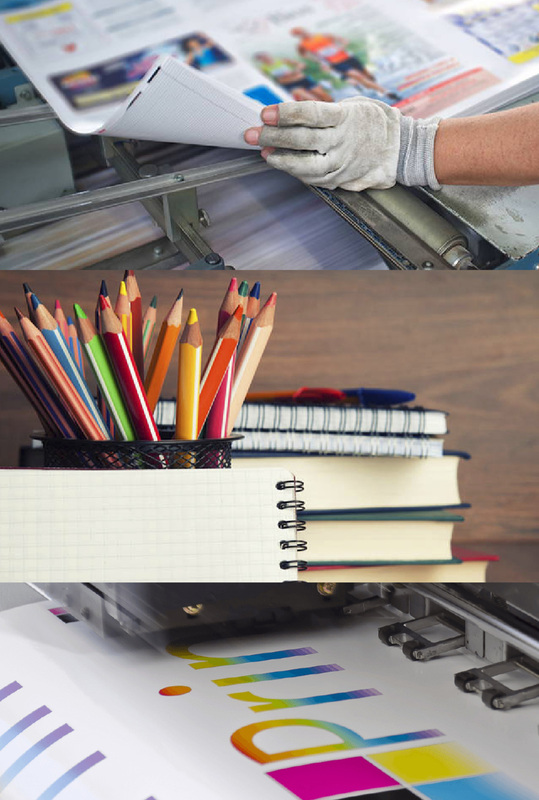 Here at Sebright D&P we are experienced in both Digital and Litho print. Digital print is ideal if you need low quantity products, such as postcards, business cards or brochures. Our machines cater for high quality short-run printed materials, without incurring the set up cost of the traditional lithographic process. Supplying small businesses to large corporates, Sebright have the latest in Heidelberg printing technology. The 5 colour press has a top speed of 12,000 sheets per hour with in-line coating, to meet tight deadlines without compromising on our high quality. We have the latest in colour matching software - from screen to sheet, we get it right every time. We have a fully quipeed, in-house finishing department, which supports the printing process here at Sebright D&P. This ensures we adhere to the high service standards our customers have come to expect from us. We can provide a vast array of finishing needs - amongst our services are: Die Cutting, Drilling, Folding, Numbering, Perforation, Scoring, Slitting & Stiching and many more.